My favorite things. Family, friends, dogs, food, wine and all the other good stuff. 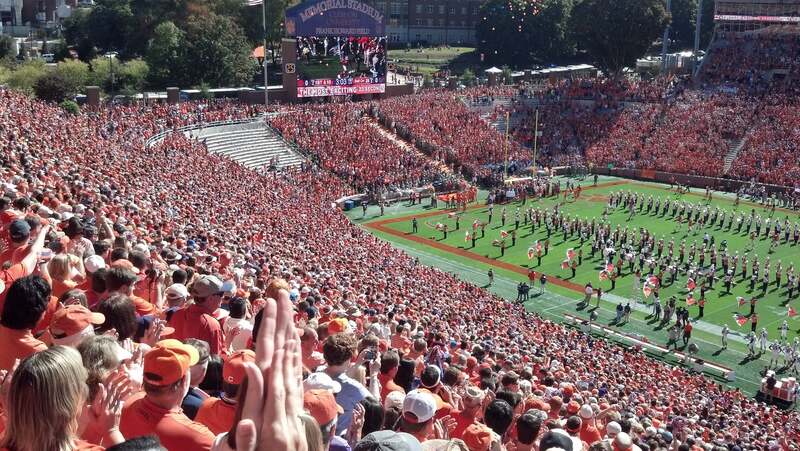 Military Appreciation Day, Death Valley, Clemson, South Carolina.